New artwork from the CTMH Annual Inspirations catalogue! I recreated this card I saw in the Idea Book - so cute. Hi Carla! Great card, the new markers must be awesome - it looks like you might have paper-pieced it, the color is so good! Hugs!! This is so cute Carla. Love it! These markers are awesome!!! 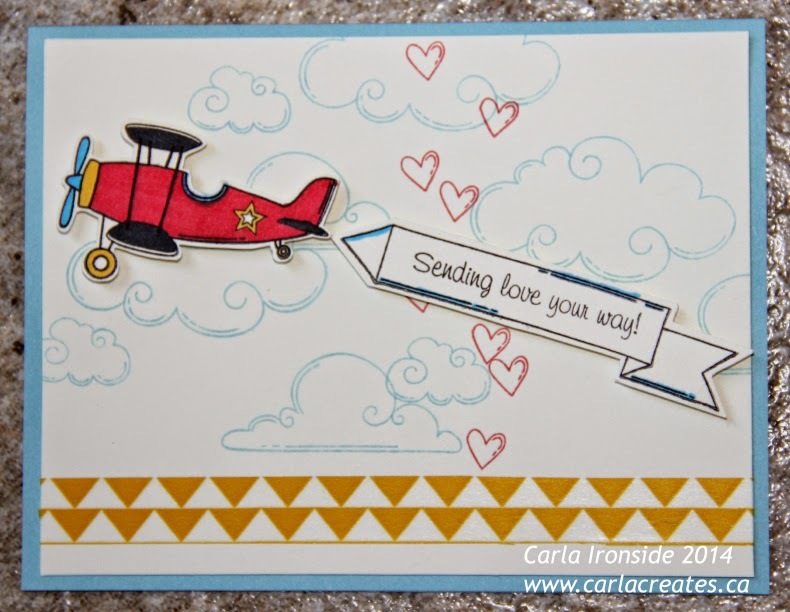 Love your card Carla!! !